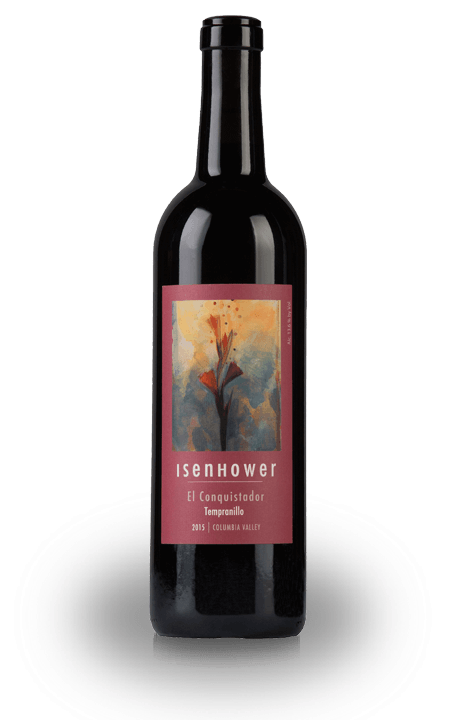 Join the Friends of Isenhower Wine Club or renew your current membership. 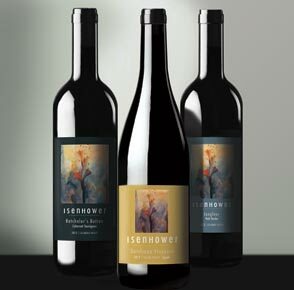 Read about and purchase current releases of Isenhower Cellars wines. 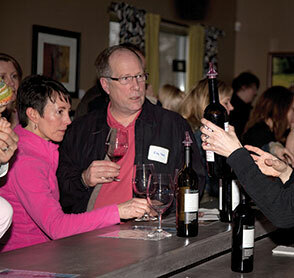 Check out all the wine & food events plus what's going on at Isenhower Cellars. This FOI club receives TWELVE red wines in March and October. you select the nine extra red wines above the wine club release. 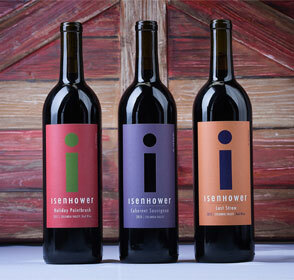 FOI DOUBLE receives SIX red wines in March and October. 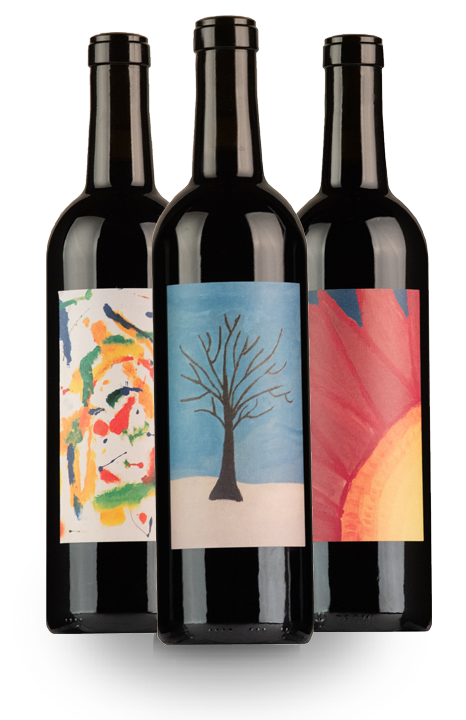 FOI CLASSIC receives THREE red wines in March and October. Give the gift of the FOI CLASSIC wine club membership to your friends and family. The gift includes two shipments per year; one in the fall and one in the spring. Each shipment contains 3 bottles of red wine. 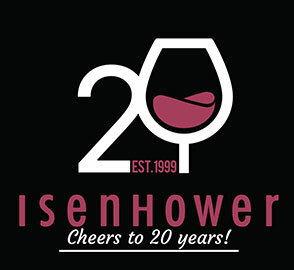 Additional events are planned throughout the year, and schedule updates will be announced on the Isenhower Cellars Facebook page and the Isenhower Cellars website. 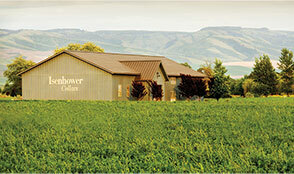 1998 – The Isenhower's move from Colorado to Walla Walla to follow their winemaking dream. Denise and Brett obtain full time pharmacist jobs. 1999 – Winery founded and first crush of 17 tons at Glen Fiona. 2000 – Crush 40 tons at the Inn at Mill Creek. 2001 – Opened Walla Walla downtown tasting room at the Depot Building. 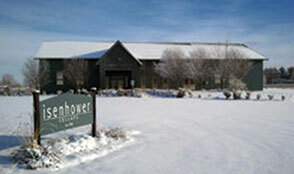 2002 – Completed construction of our winery building. First white wine made. 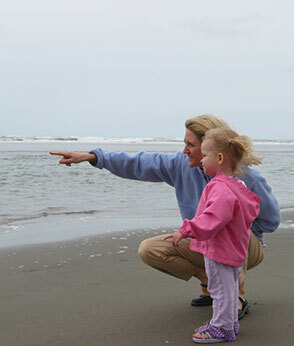 2003 – Birth of our first child, Olivia. Brett retires from pharmacy. 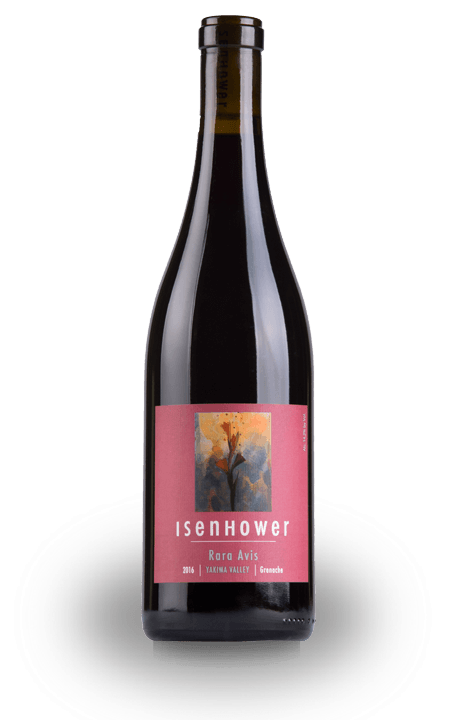 93 point score from Wine Spectator raises our profile. 2004 – Denise retires from Pharmacy. First freeze year and rainy Fall makes for a challenging vintage. 80 tons crushed. 2005 – Distribution of wine in 19 states and Canada. 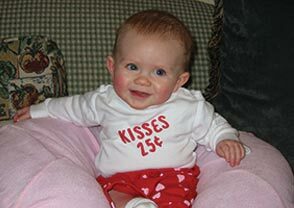 2006 – Birth of our second daughter, Keegan. 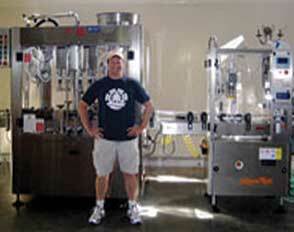 2007 – Purchase of our own bottling line (nicknamed the Maserati). First Rosé wine made. 2008 – Birth of third daughter, Eliana. First cool vintage since 1999. Crushed 80 tons again. Plant Estate Vineyard. 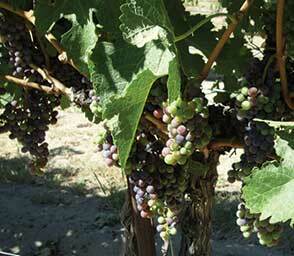 2009 – Recession vintage; decreased production to 40 tons. Many distributors unable to buy wine. 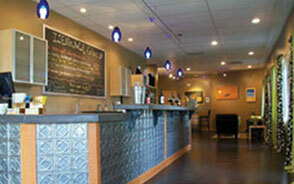 Open Woodinville Tasting Room with Maison Bleue Winery. 2010 – End distribution of wine and only sell directly to consumers. Maison Bleue moves out of Woodinville. End many vineyard contracts. Crush only 17 tons. 2011 – Coolest vintage experienced. Crush 37 tons. All red grapes fermented by native yeast from now on. 2012 – Back to normal weather. 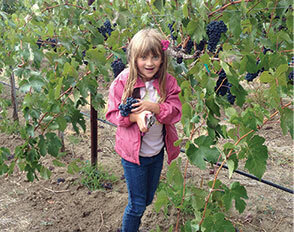 First harvest of Malbec from Estate Vineyard. Crush 52 tons of grapes in total. First Sparkling Roussanne made. 2013 – Crush 53 tons of grapes. Very warm year. 2014 – Warmest year on record. Crush 70 tons of grapes. 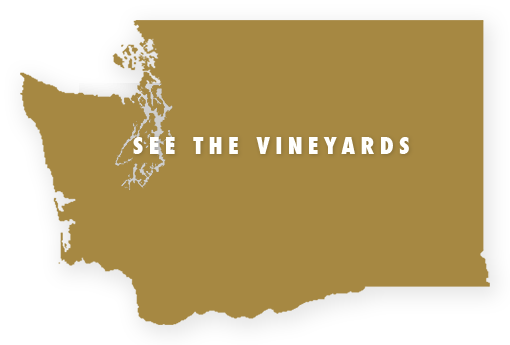 Begin to distribute wine in Oregon, Southwest Washington, and Ohio again. Extensive cold damage to estate vineyard forces ripping out of the vines. 2015 – Reintroduction of Isenhower to Ohio and Florida. New label designs and website. 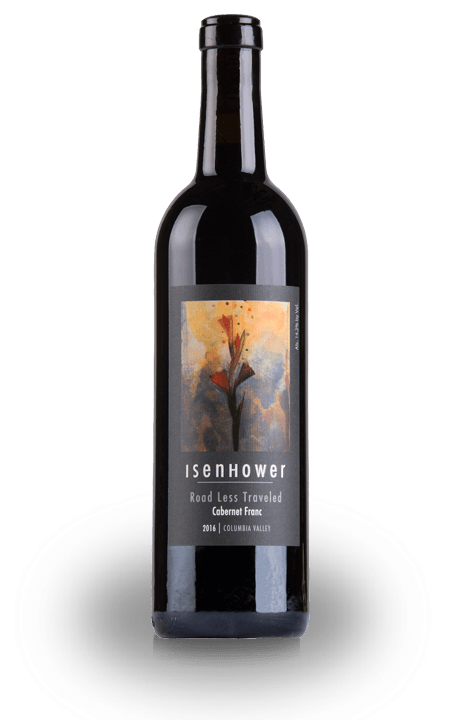 2016 – Release of i-label wines, our second label, to our Pacific Northwest distributors. 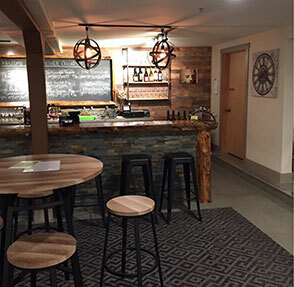 2017 – Opening of our Leavenworth, WA Tasting Room! 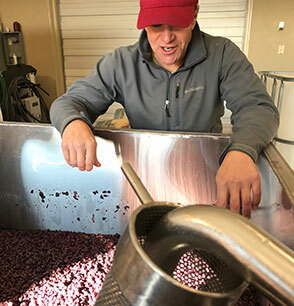 2018 – Crush 138 tons of grapes. 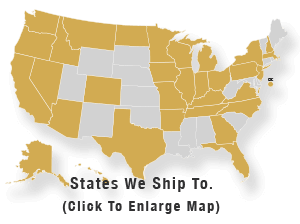 Continue to expand distribution, adding the Chicago area and Montana. 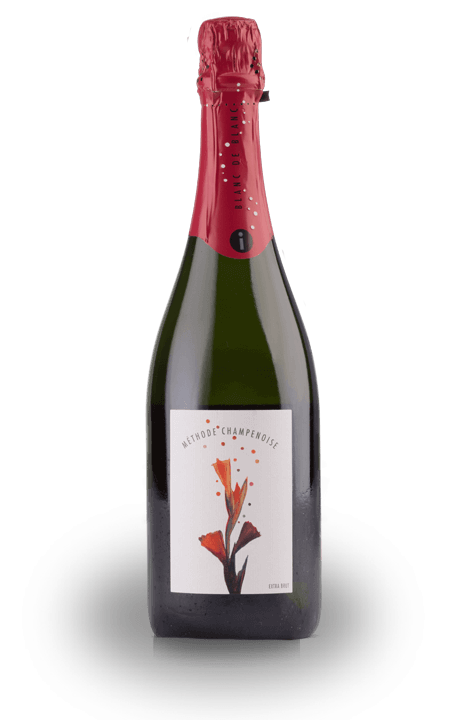 2019 – Celebrating 20 years of winemaking! 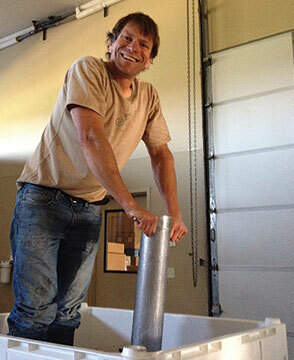 Our winemaking is simple in concept yet complex in execution. 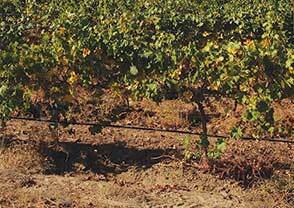 We have long term contracts to purchase grapes by the acre from great sustainable vineyards in the Northwest. 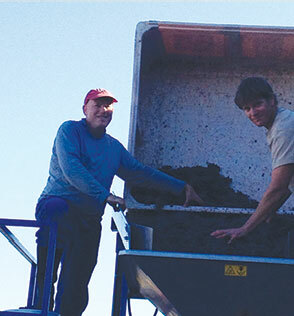 Key to our vineyard selection are farmers who we trust and have an excellent relationship with. Brett Isenhower is a scientist and a history buff. 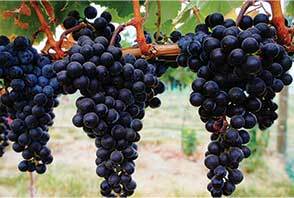 He is into new grapevine clones for wine complexity and old vines for wine depth and concentration. All our grapes are hand picked and hand sorted to guarantee only perfect grapes enter the winery. We use traditional winemaking methods to craft the wines. 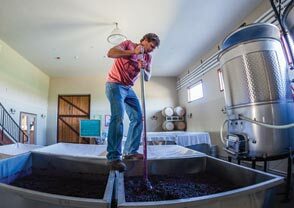 These methods include punchdowns, foot stomping, saignée, native yeast fermentation, barrel stirring, and sur lie aging. 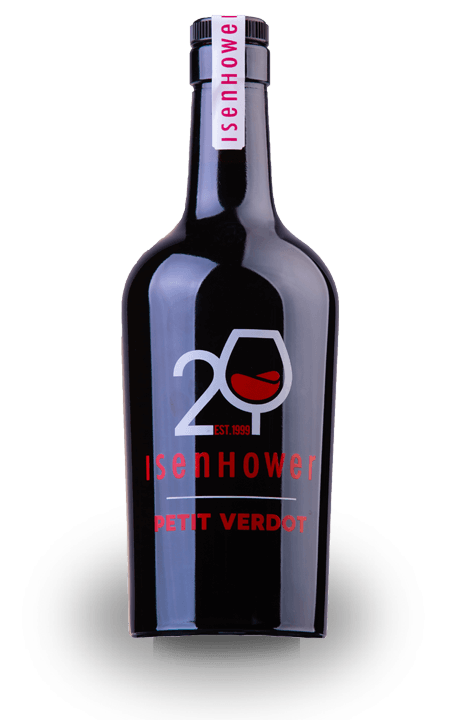 The top tier reds are all free run wine and aged in the finest new and once used French oak barrels. 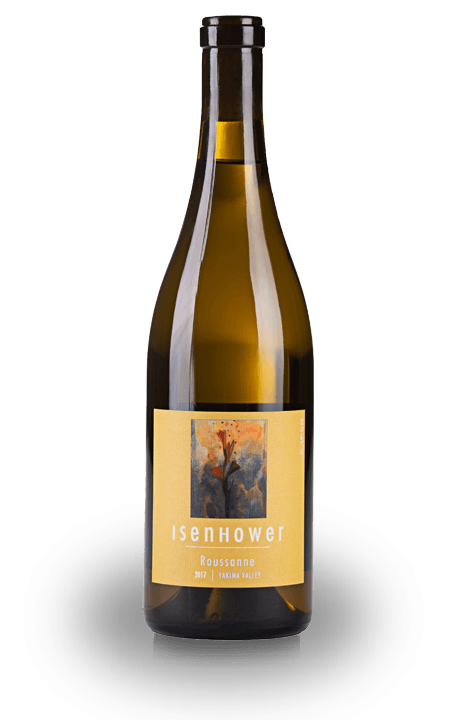 The white wines are aged in a combination of neutral French oak barrels and stainless steel barrels. 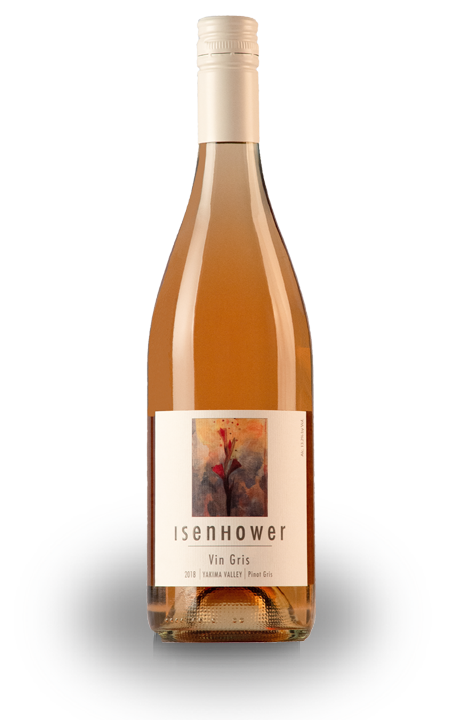 Our rosé is briefly aged in stainless steel barrels. 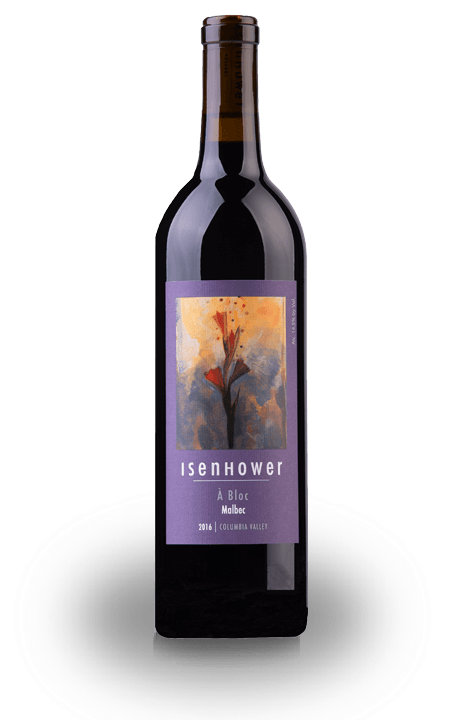 Our goal is for each Isenhower Cellars wine to be unique, age worthy, and delicious. 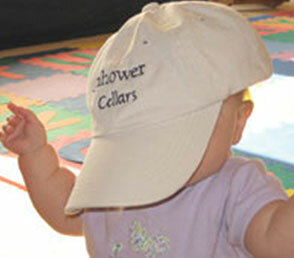 Isenhower Cellars currently produces 7500 cases of wine per year. Found in Olivia's Blend, Eliana's Blend, El Conquistador, Batchelor's Button and Viognier. 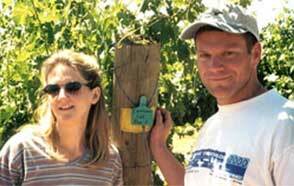 We have acre contracts with excellent vineyards in the Walla Walla Valley, Yakima Valley, Columbia Valley, Rattlesnake Hills and Horse Heaven Hills. The vineyards are farmed in a sustainable manner to ensure the long term health of the vines and the soil. Multiple times during the growing season the vines are meticulously addressed by hand to maximize the quality of the resulting wines. Join us for tastings at the following locations. $15 tasting fee refundable with wine purchase. $10 tasting fee refundable with wine purchase. Reduced use of hot water and chemicals for sanitation through use of steam and ozone. Natural corks, and no capsules. CFC lighting & extensive use of insulation to reduce energy costs. Native yeast fermentation of wine. Walking gardens that grow produce and herbs for the Isenhower family and employees. Future plans for installation of solar panels.